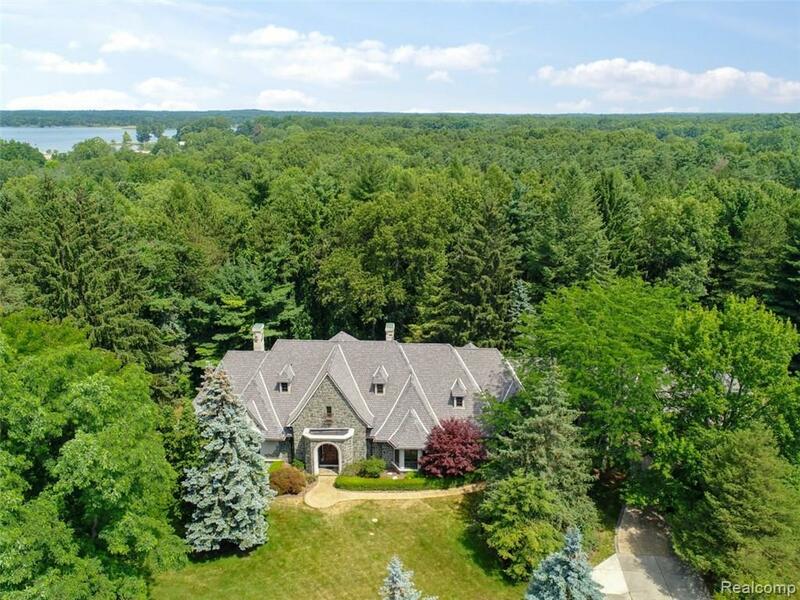 Stunning 5 acre estate surrounded by Stony Creek. 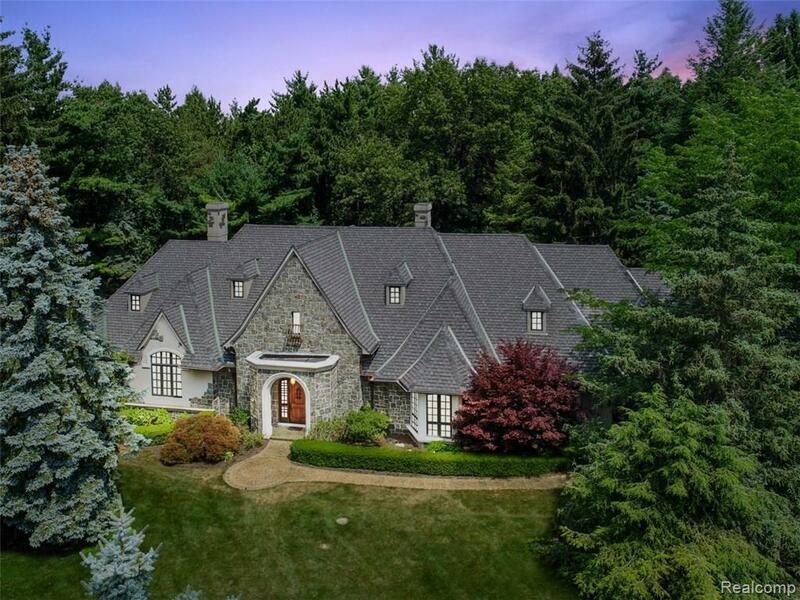 Envisioned after the Biltmore Estate and built by an award winning builder as his own personal residence. All materials have been handpicked with no expense spared. 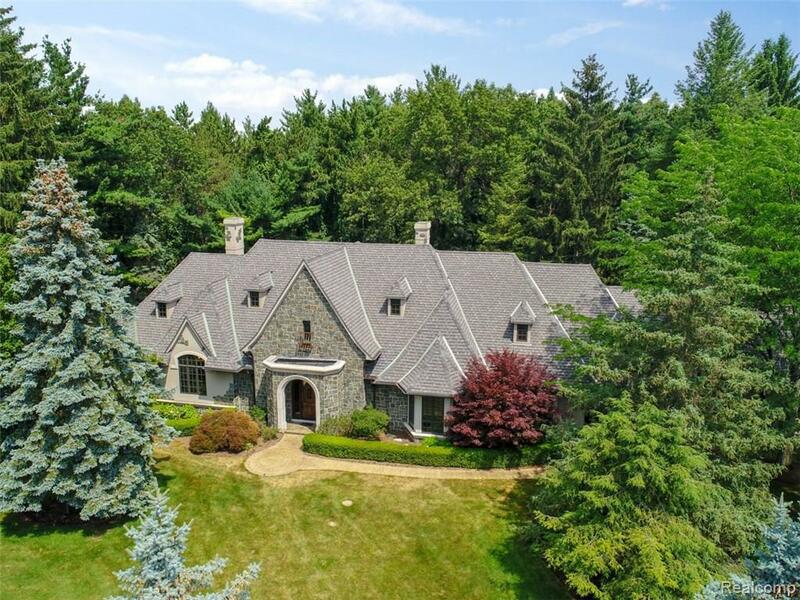 The exterior is covered in natural blue mountain Granite, wood beams hand hewn by the Amish. All interior millwork is alder wood and hand made. Custom designed kitchen, professional grade appliances, natural limestone tile imported from Italy, Venetian Plaster covers many of the walls. The great room features an elaborate hidden home theater with a 10ft screen. 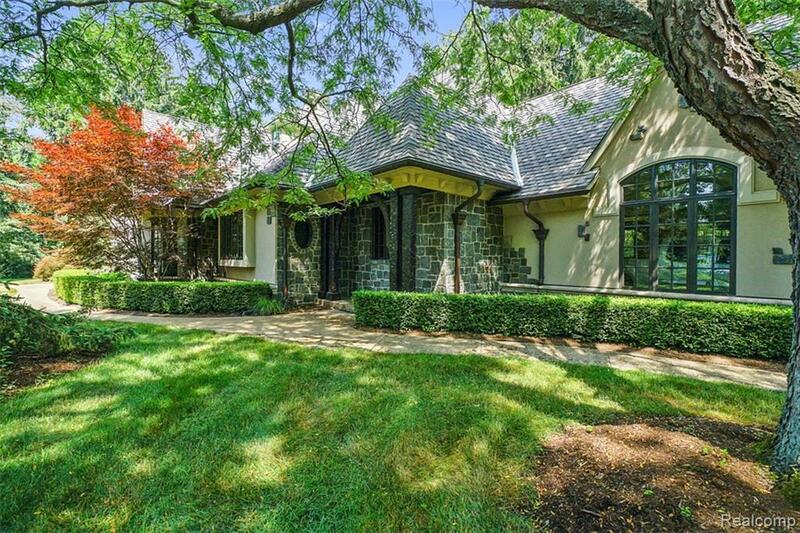 Large master suite with incredible master bath, and large WIC. State of the art hydronic boiler system, oversized copper gutters, three finished garages. This estate also features roughed in space with private staircase for additional bdrms, office or in-laws suite. If luxury, privacy and craftsmanship is a priority youve found your home.